As JWT celebrates its 150th birthday, Bob Jeffrey takes a look at the agency's story, from its birth as the first advertising company to some well-known alumni to its long-lasting partnerships with global companies. When a tiny advertising company opened its doors in 1864 at the tail end of the Industrial Revolution, no-one knew it would rapidly unfurl across the globe, then endure to take part in the far more radical changes brought about by the digital revolution. Later this year, JWT will mark its 150th anniversary. The agency will celebrate the event across its worldwide network of 10,000 employees, spanning 200 offices and 90 countries. Staying power requires reinvention. And J Walter Thompson – a young Civil War marine who never intended to be an adman yet managed to completely transform the industry – set the bar incredibly high for reinvention. After his stint sailing the high seas, Thompson sought out a new career. And so he joined a small New York media wholesaler called Carlton & Smith. Before long, Thompson had acquired the company and turned the business on its head. At first, the company primarily sold ad space in religious journals. But Thompson, who had envisioned far bigger opportunities for the wholesaler, bought it in 1877 for $500 (plus an extra $800 for furniture). He then repositioned the shop as a full-service creative agency and hung his own name on the door. Before long, Thompson and his self-titled agency were catalysts in establishing advertising as a business sector. The company drew broad interest from clients that needed help with building consumer awareness and telling brand stories. Its first big account was Chesebrough-Pond’s – the anchor that helped Thompson reel in a large roster of blue-chip clients. By his death in 1928, the agency had logged $26.8 million in billings. Visionary and brave, Thompson was the ultimate pioneer. Much has changed since adland’s early days. And the bulk of these advancements have benefited clients tremendously, such as the proliferation of media channels into a vast array of touchpoints and the various technological advances that have permitted advertisers to interact with consumers with more frequency and on a deeper level. 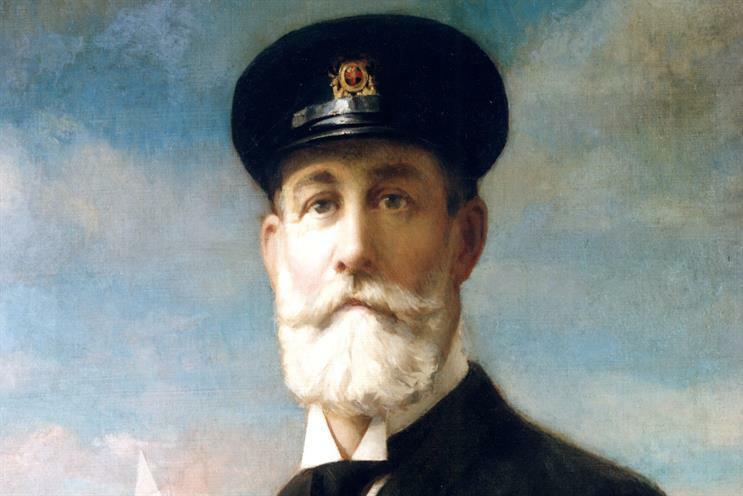 But, as we sail into the future, I hope a few business lessons from our past will remain intact – and I know my predecessor, the Commodore, would have agreed. No matter how much technology enables communication, we must always value human relationships with clients. They are the keys to building trust and are the foundation of strong partnerships. JWT boasts some of the longest-standing accounts in the industry. We have worked with Unilever – a client since Thompson ran the agency – for 112 years. Several clients have been with us for more than 50 years, including Ford for 67, Rolex for 68, Kellogg for 81, Kimberly-Clark for 87 and Nestlé for 91. In addition, we recently celebrated our tenth anniversary with HSBC. These companies see us not as a vendor but as brand stewards – and we’re very proud of that fact. At the same time, we have never taken their business for granted. Keeping relationships intact year after year demands work that is brave, smart and cutting-edge. The marketers with whom we work respect the craft of advertising and are incredibly savvy about how the craft is executed across multiple digital platforms today. True, JWT was around during the Mad Men era (as the AMC TV show might call it) but, today, most of our people – some 70 per cent – are digital natives. There’s a tension in the business around creativity and technology, and it’s one that we embrace. We know that the balance between change and stability must be managed artfully. Like our founder all those years ago, we continue to shun complacency. JWT is constantly re-evaluating our structure and offerings to ensure that we serve clients exactly what they need. This is healthy and necessary for any agency in this rapidly changing media environment. At the same time, certain key values are unwavering and must remain so. JWT is still laser-focused on building brands and helping them continuously reinvent themselves for lasting staying power. As we like to say at JWT, companies that are old are only old because they are good. What makes an advertising agency truly special, in my view, comes down to two things. First, it’s the people. JWT has been shaped by thousands of brilliant thinkers over the years. Some of them happen to be quite well-known beyond Madison Avenue, such as the prolific James Patterson (listed in the Guinness World Records for the most New York Times bestsellers), who oversaw JWT North America earlier in his career, and other award-winning writers such as Martin Amis and Gabriel García Márquez. Others whose résumés bear the JWT name include John B Watson, the US psychologist and founder of the school of behaviourism, and the British actress Julie Christie. It feels good to be at a place that’s a breeding ground for great talent, but arguably more impactful are those people who didn’t go on to become celebrities but transformed our company culture for the better. 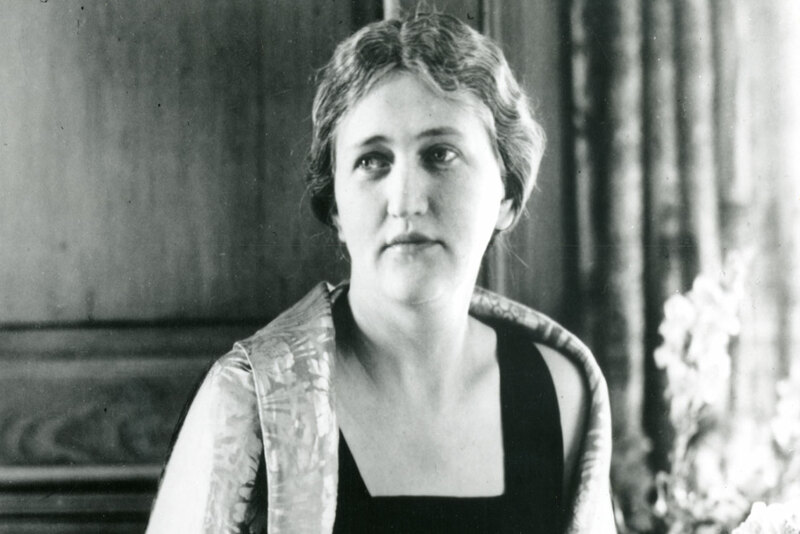 One of them was undoubtedly the late Helen Lansdowne Resor, one of the first women to write ad copy. She is responsible for helping to establish the importance of the female consumer in the minds of marketers. Although she is best-known for her clever wordsmithing, one of my favourite of her talents has to be the fact that she created ads that looked and felt like editorial copy – or, in modern terms, what we would call content marketing. She was light years ahead, it seems. "This advance in advertising’s ability to make a virtually seamless connection between consumer products and other elements of women’s magazines had an enormous impact on the field of advertising," according to the book Thrift And Thriving In America. Having the best talent is critical because those individuals collectively possess the brainpower to unlock the second hallmark of a legendary agency: success. The very best agencies think originally and possess creative tactics that are embraced by people widely. In short, they constantly birth innovative ideas. Thompson once said: "Advertising is a non-moral force, like electricity, which not only illuminates but electrocutes. Its worth to civilisation depends upon how it is used." For ad agencies today, recalibrating is more important than ever. To keep up with the pace of technology’s continuous reinvention and pioneering tactics must become part and parcel of the business model; the risk of irrelevancy is far too great. 1899 Opens the first international location of any ad agency in London (and, later, the first office in Africa in 1927). 1900 Publishes a house ad explaining trademark advertising, which is the first known commercial explanation of branding based on J Walter Thompson’s philosophy of drawing a straight line between the manufacturer of a product and a consumer. 1908 Hires Helen Lansdowne (the "Resor" came later, after she married the chief executive, Stanley Resor) as a copywriter. The glass ceiling would soon be shattered as she goes on to become the advertising industry’s first female creative director. 1912 Establishes the first agency research department, which indisputably acknowledges the link between data and art. 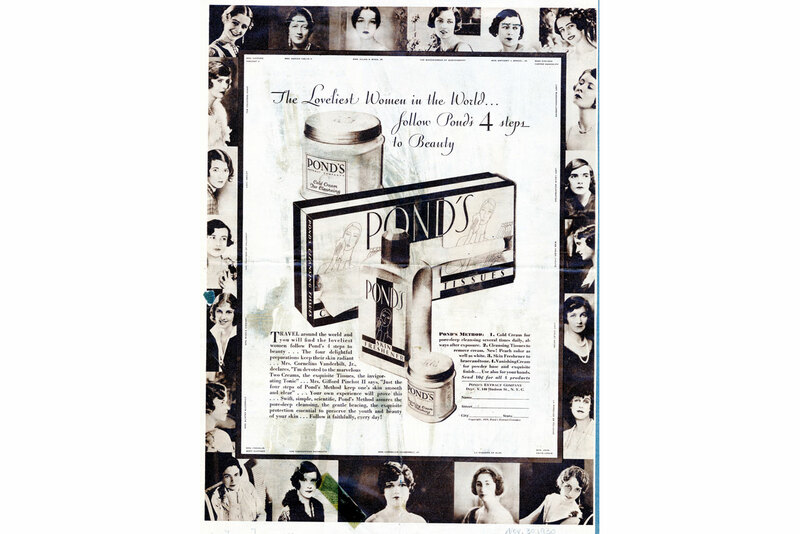 1920s The first use of celebrities in ads, with royalty and socialites of the day endorsing the superior quality of Pond’s extract. In another first, JWT uses celebrity photographers – an artistic choice so successful that the campaign ran for 40 years. The agency also pioneers the idea of the test kitchen to help spread interest in what would become a dinner staple and popular comfort food the world over: grilled cheese. Around the same time, JWT begins to forge what today is termed "utility" in advertising, with simple tweaks in product packaging – the measuring lines on butter, for instance. 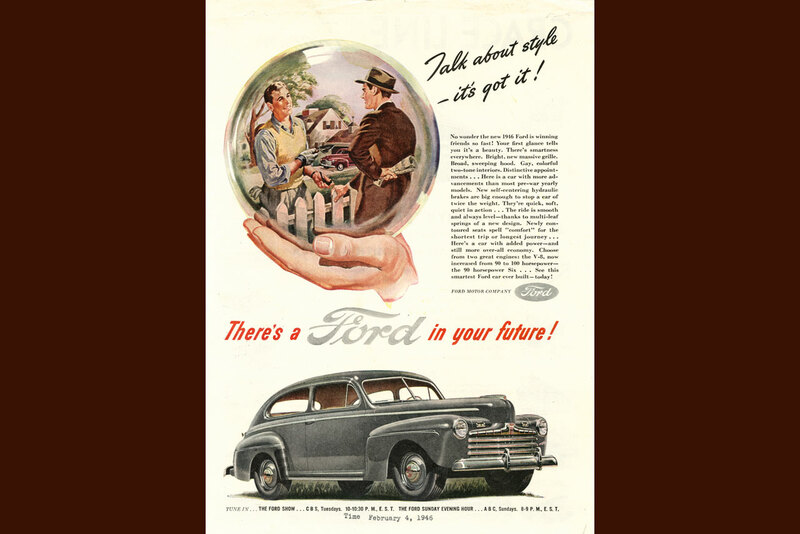 1945 Helps give Ford credibility as a global car-maker with the "there’s a Ford in your future" campaign. Ford still enjoys a partnership with JWT today. 1958 The colour bandwagon gets more crowded as the agency helps the soap brand Lux air its first TV ad in colour. 1962 Gets a whole nation begging (in song) to be turned into a sausage. 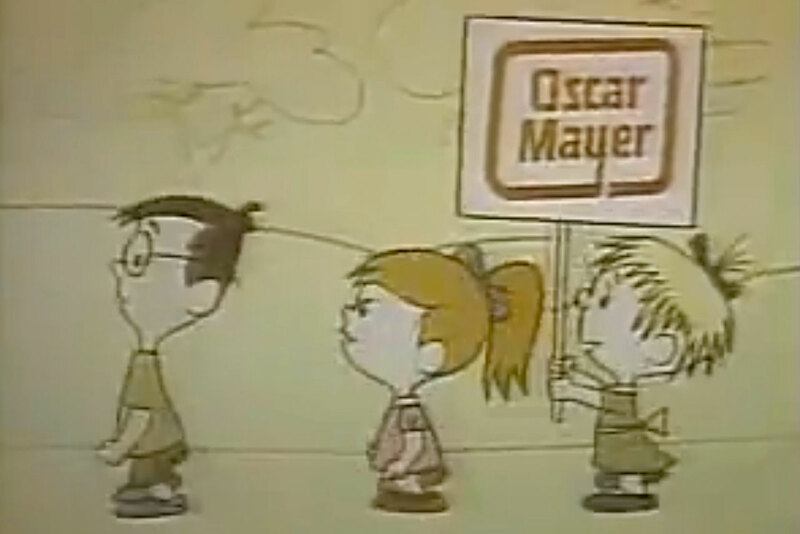 The Oscar Mayer jingle, also known as I Wish I Were An Oscar Mayer Weiner, completely redefined the brand. 1964 Releases Kellogg’s Rice Krispies’ famous jingle, recorded by none other than Mick Jagger and Keith Richards. 1972 Introduces the squishiest, sweetest brand icon in history with the Labrador puppy for Andrex – a playful pooch that definitively softens the appeal of toilet paper. 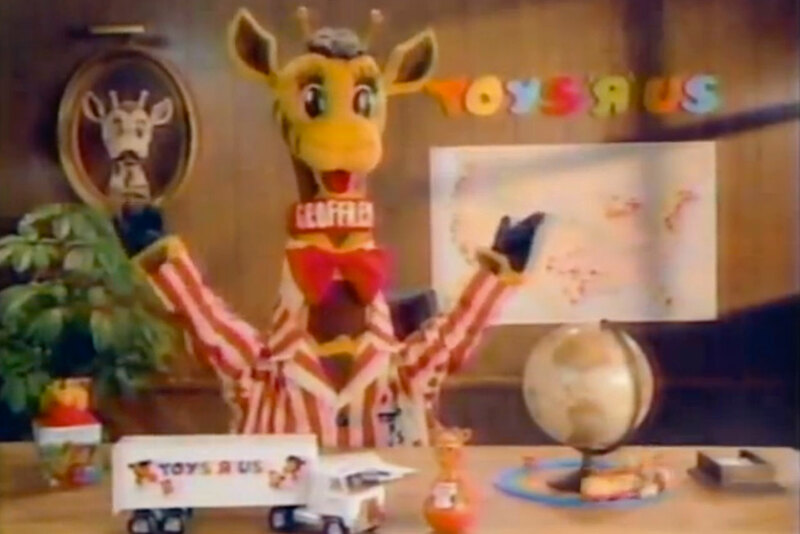 1982 Launches the "I don’t want to grow up" campaign for Toys R Us – a relatable tagline that resonated equally with adults and kids, and changed the retailer’s future. 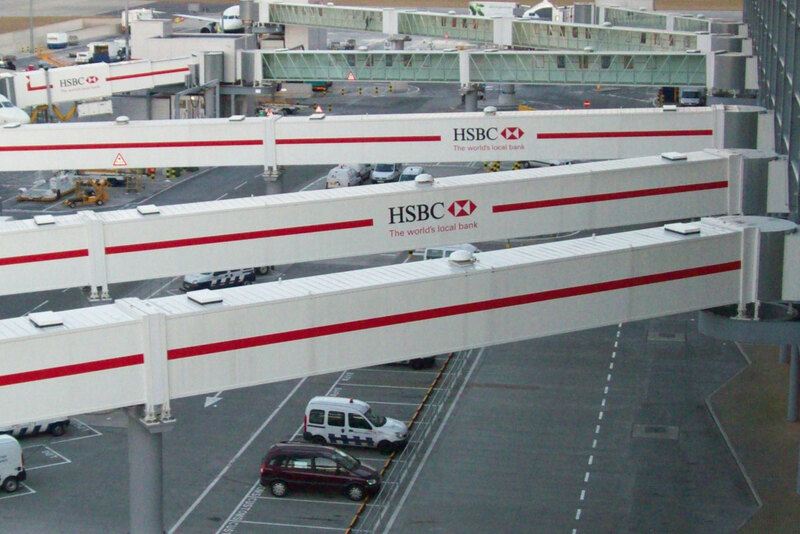 2003 Gives airport jet bridges a point of view in one of the most famous and recognisable campaigns on Earth. In the process, JWT helps make HSBC one of the world’s most valuable global financial services brands. 2004 Independence is liberating. For the luxury jewellery brand De Beers, JWT pioneers the idea of the right-hand ring, promoting the notion that women do not need to rely on a marriage proposal to affirm their self-worth. 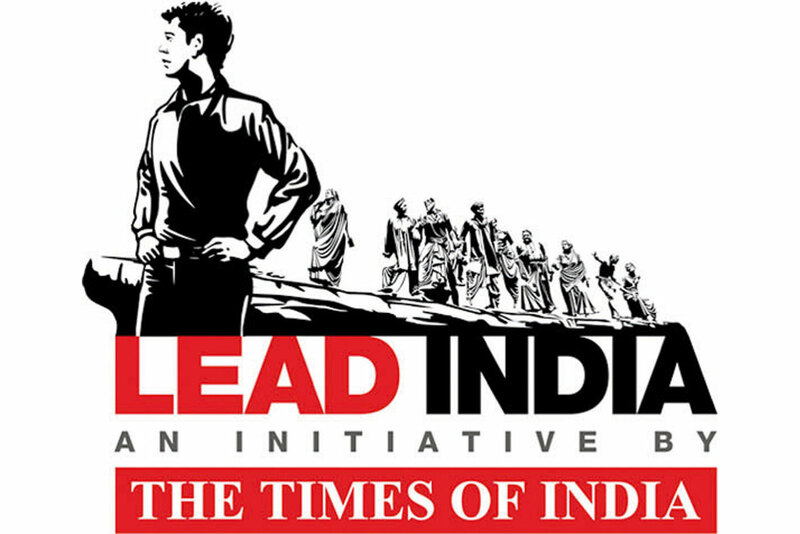 2008 The agency wins India’s first-ever Grand Prix at the Cannes Lions for the Times of India campaign. 2011 And JWT wins the very first Grand Prix for mainland China with the "heaven and hell" activity for Samsonite. 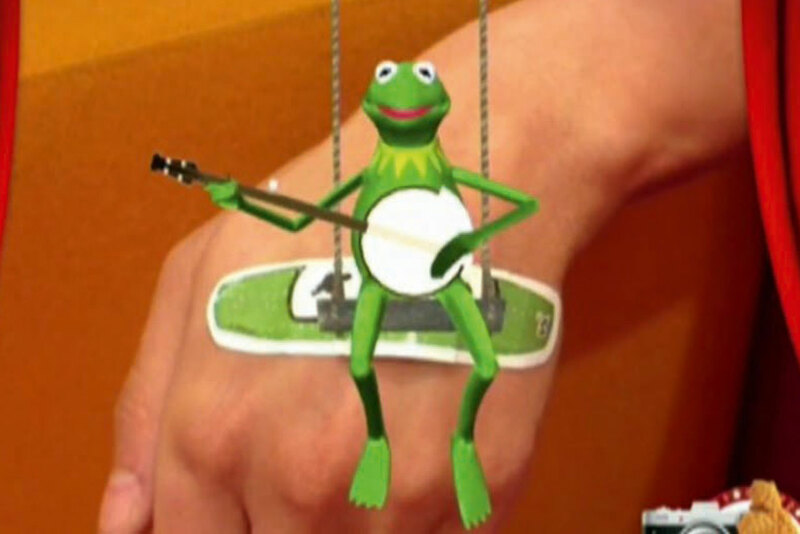 2012 Performs magic for Band-Aid, creating a bandage with the ability to unleash Muppets characters ready to heal children’s cuts and scrapes. 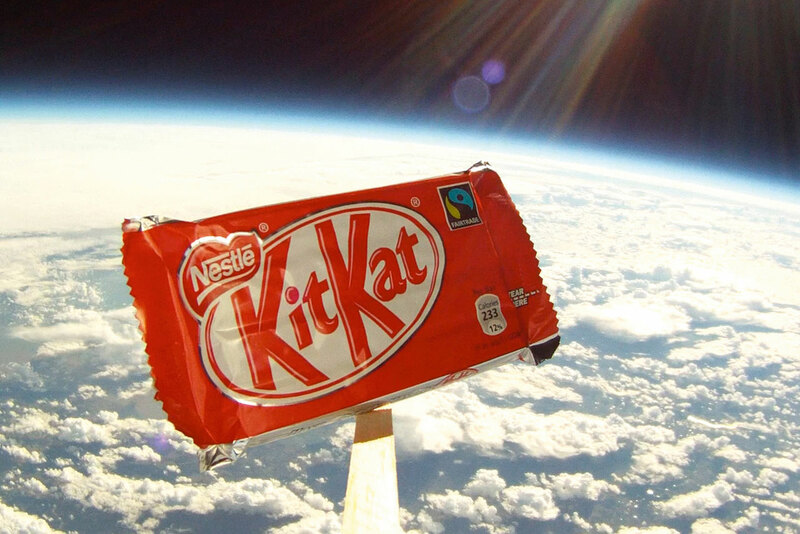 2012 Boldly going where no confectionery brand has gone before, JWT sends a Kit Kat into space to show that even the fearless Felix Baumgartner could use a break after his record-breaking 128,100-foot jump. 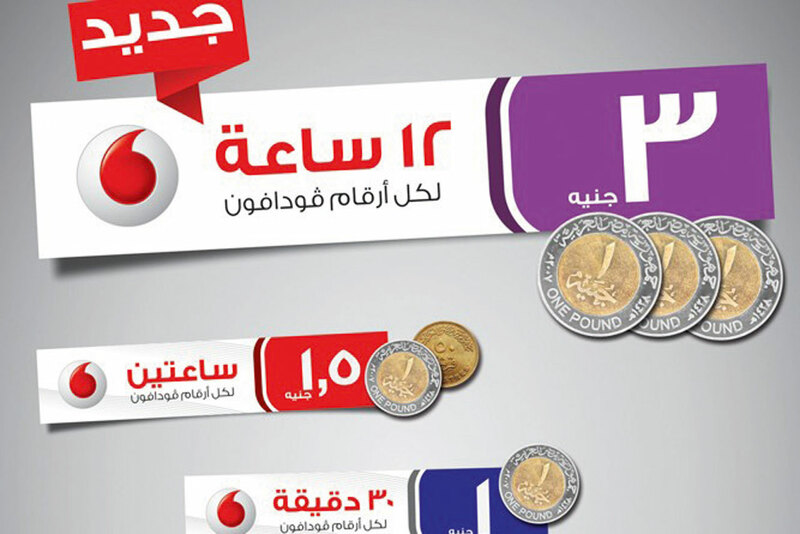 2013 JWT Cairo takes home the first gold Lion won by Egypt with the groundbreaking Vodafone "fakka" campaign. 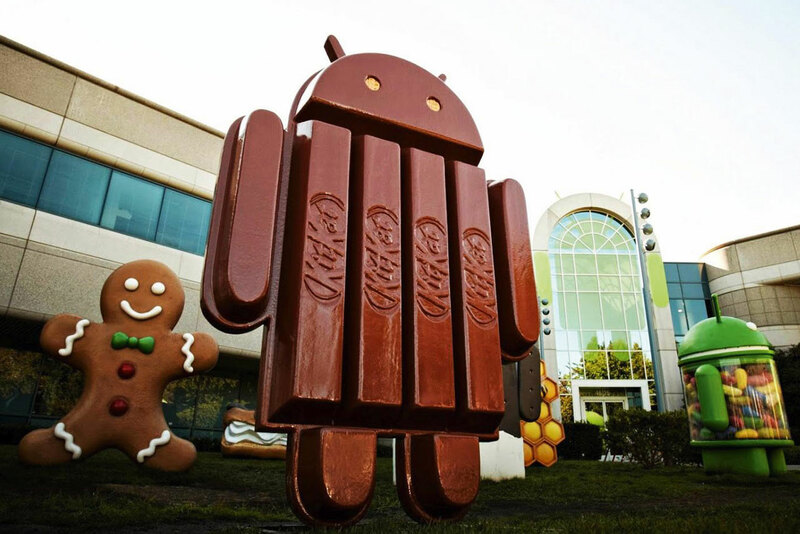 2014 The creators of the world’s most popular mobile platform teamed up with the world’s biggest food and beverage company to release the operating system Android KitKat. It’s no wonder that Kit Kat was named the most influential candy bar ever by Time.